Please note, due to the size and nature of this item we are unable to dispatch with a courier. We can, therefore, offer this product on a collection basis from our Inverness store, or to discuss delivery to a nearby location please contact us. 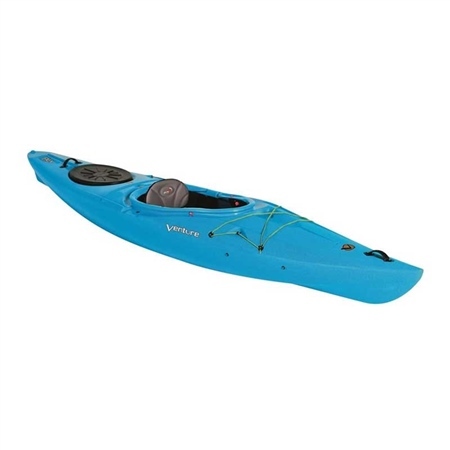 For the perfect recreational touring kayak look no further than the Flex. Stable, spacious and reliable the Flex is designed with families in mind. The Flex will take you from calm lakes to estuaries and slow-moving rivers and back again, always making you feel safe and secure. Confidence inspiring hull design: Stable, safe and secure. Compact and Lightweight: Easy to carry and store. Unique Patented Flip-Top backrest: Flick from up to down position with ease, choosing between comfort and control. Paddle park: Keeps the paddle close at hand while fishing, bird watching or taking photos.